last night was the captains' meeting for the Turning Wheels for Kids Bike Build. the room was filled to SRO with enthusiastic volunteers from the community, all organizing teams for the December 12th event. the meeting started with an inspirational video -- I have to admit a few tears in my eyes. and then Susan Runsvold, founder of TWFK spoke. she told of this crazy idea she had to provide a few bikes to needy kids. in the first year (2004), 70 bikes were given to children. this year, we'll build more than 2,000 bikes (and about 800 requests were turned down due to limited financial resources)! she read some of the quotes from the children who've received bikes. this one stuck with me: "today is the BEST day of my entire life!" how often can we say that we've helped a child have the best day of her life? the average cost per bike is $80. 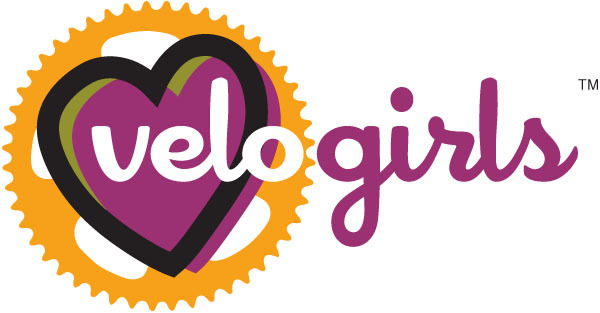 Velo Girls is helping the good folks at Turning Wheels for Kids raise funds to help more children have the BEST day of their entire lives. can you help? click here -- every little bit helps! Thank you so much for putting the word out. We have had many more requests for bikes this year compared to last. You help is appreciated. celebrating five years of unsung heroines!